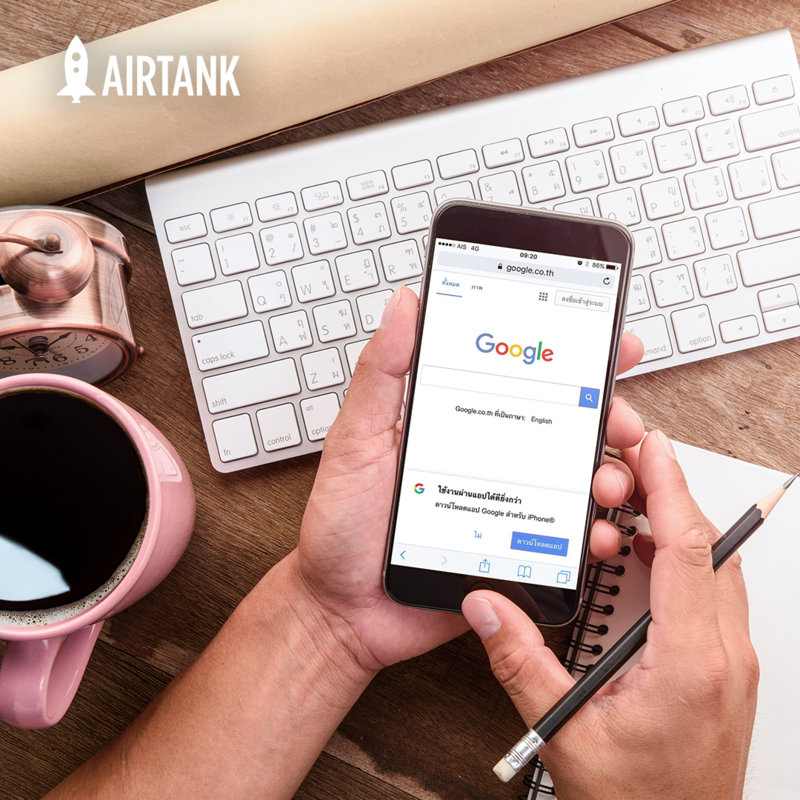 Brands can benefit from using Twitter in real, measurable ways—from gaining leads to increasing brand awareness to connecting with customers. But without a large enough audience, it’s easy to feel like you’re just tweeting into the void, and difficult to justify all that time spent crafting witty 280-character posts. Increasing followers on Twitter goes hand in hand with increasing engagement. Here are five free ways you can do both. · Studies show that tweets containing links get 86% more retweets than tweets containing no links. · Twitter users are three times more likely to engage with tweets that contain photos. · Tweets with hashtags receive 12.6% more engagement than tweets without hashtags. The more engagement you get out of your tweets, the better your chances of increasing followers. Social media is all about influence. If you can get someone with hundreds of thousands of followers to retweet your content, that’s going to expose you to tons of new followers who wouldn’t have seen it otherwise. By tagging someone in your tweet, you can catch their attention and possibly snag a retweet or follow. Remember to keep it natural and relevant, though. You can’t just go tagging Chrissy Teigen in every post. Although this can vary depending on your target audience, there are general guidelines to follow when timing your tweets. According to Sprout Social, engagement tends to be highest during weekday afternoons—specifically around 12:00 p.m. and 5 p.m. It makes perfect sense when you think about basic human behavior: people are likely to check their Twitter feeds during their lunch break and right after work. The lifespan of a tweet clocks in at a depressingly short 18 minutes. Given the transient nature of the tweet, there’s nothing wrong with posting the same content a few different times—especially if it’s important or if it’s the kind of tweet that you expect will inspire a lot of engagement. There’s a certain element of give-and-take to social media. If you show the love by retweeting or engaging with other users, they may just return the favor. 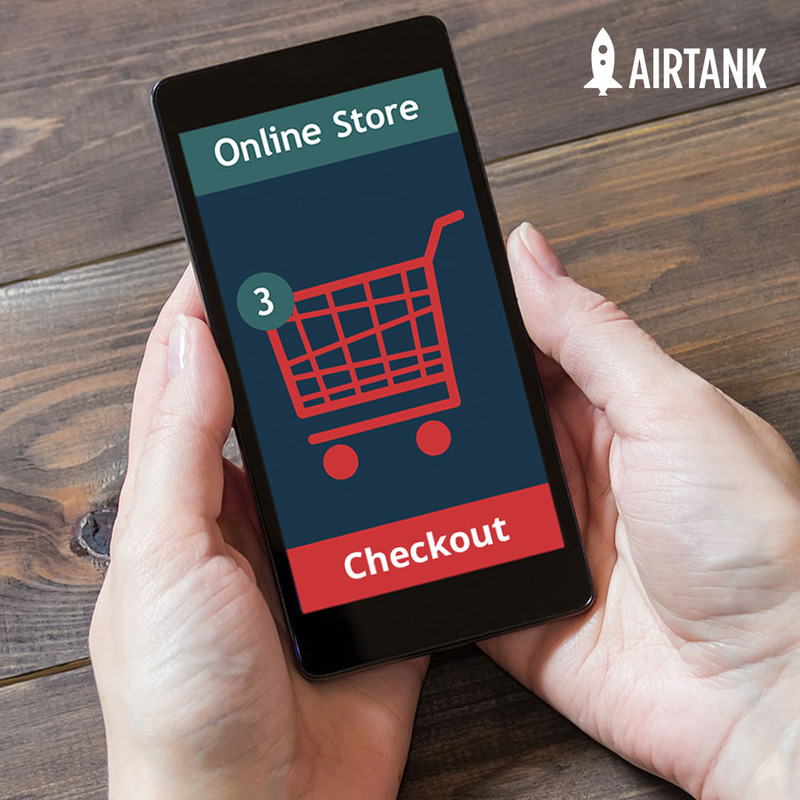 Tweet about a similar brand that isn’t a direct competitor but is still relevant to your target audience and there’s a good chance they’ll retweet it to their followers. Take a minute to find a writer’s Twitter handle if you’re sharing her blog post and tag her in it. She’ll probably follow you in exchange for posting her content. Do you feel like you’ve hit a wall with your Twitter strategy? It happens to even the most successful brands. 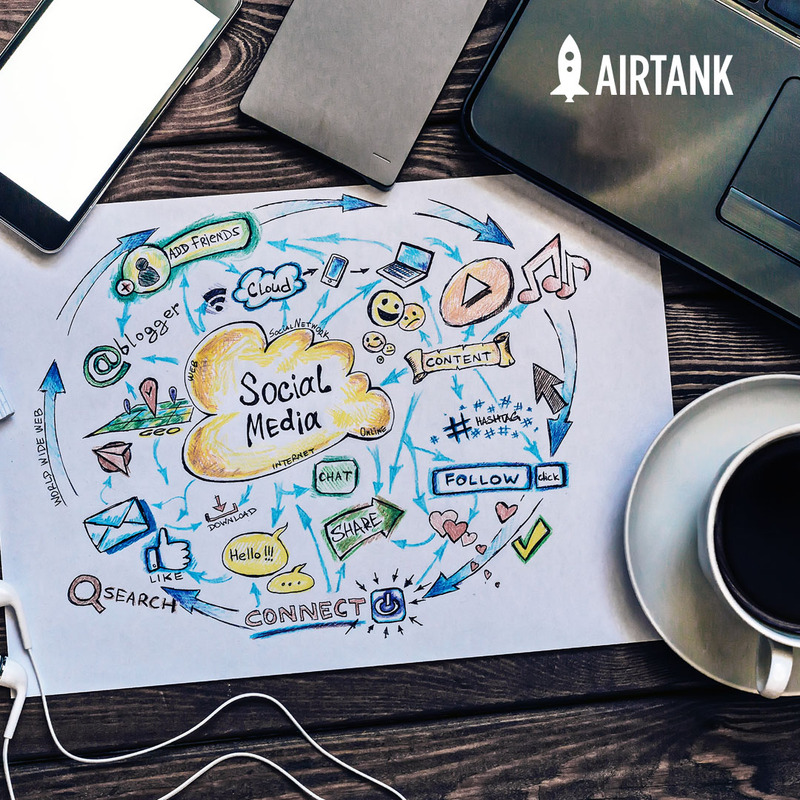 Contact AirTank to discuss your social media goals.